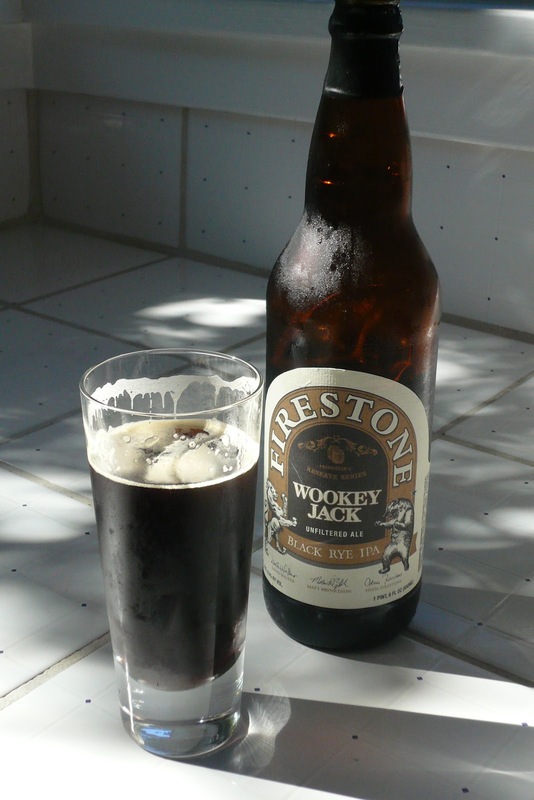 Headforbeer.com: Wookey Jack - What?? There is a couple of small brewing companies popping up in north georgia ( at last ! 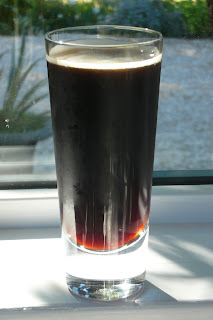 ), red hare brewing and burnt hickory .i will try and report on how they are ! !